Present your Bank of America®, Merrill Lynch® or U.S. Trust® credit or debit card and a photo ID on the first full weekend of every month for one free general admission. Free general admission is limited to the cardholder at participating institution. Museum hours and participation varies. Excludes special exhibitions, ticketed shows and fundraising events. Not to be combined with other offers. Military: In recognition of the service and sacrifice of our military community, we are proud to offer current and former military and their family members $4 off-per-person. This discount is made possible by a generous donation from The USAA Foundation, Inc., providing the families of our greatest heroes with untold hours of joyful learning and discovery. Educators: Teachers and educators will receive $1 off admission with valid educator’s ID. Tickets must be purchased in person at the front desk. Seniors: All seniors age 65 and older will receive $1 off admission. Tickets must be purchased in person at the front desk. 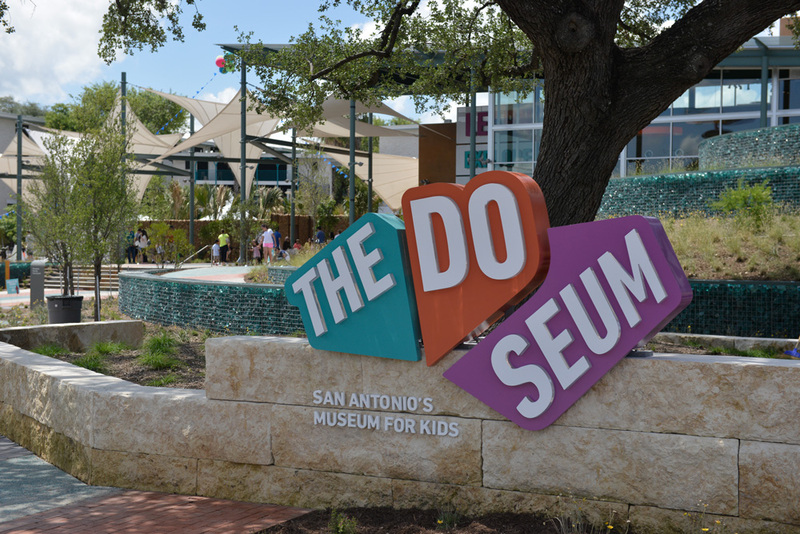 Museums For All: $3.00 (USD) general admission to individuals and families presenting an Electronic Benefits Transfer (EBT) card and a valid form of photo ID. Click here for more details. Free Family Nights: First Tuesday of each month from 5:30pm-7:30pm. Please click here for more details.